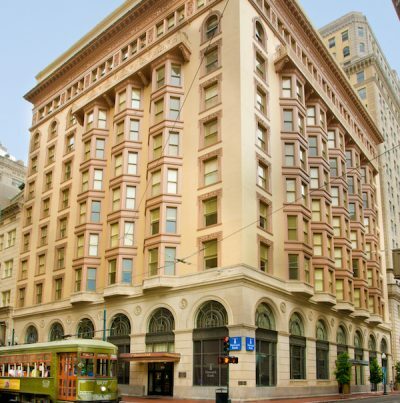 Orange Lake Resorts, home to the Holiday Inn Club Vacations® brand, today announces the acquisition of The Maritime, a luxury apartment building originally built in 1893 as New Orleans’ first skyscraper. 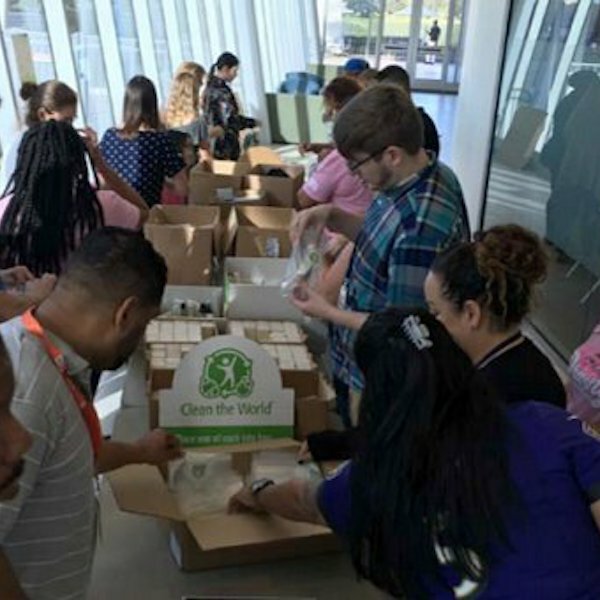 Holiday Inn Club Vacations® team members built 2,000 Clean the World hygiene kits for residents of the Florida Panhandle affected by Hurricane Michael. Additionally, the company pledged $10,000 toward Clean the World’s Hurricane Michael emergency response efforts. 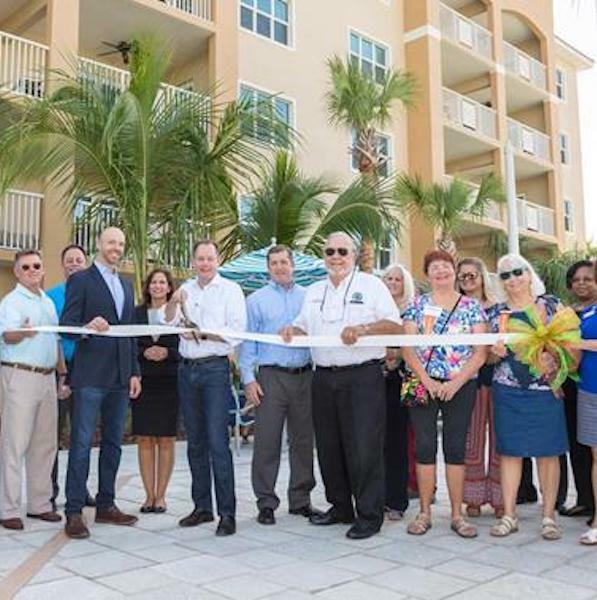 Holiday Inn Club Vacations® is excited to announce the opening of its new five-story, 42-villa Signature Collection Reserve building and pool at its Holiday Inn Club Vacations Cape Canaveral Beach Resort. Cape Canaveral, Florida is a historic destination for fans of space exploration. It’s also an incredible ocean and nature getaway with miles of beautiful beaches. Birthdays are full of friends, family and fun. 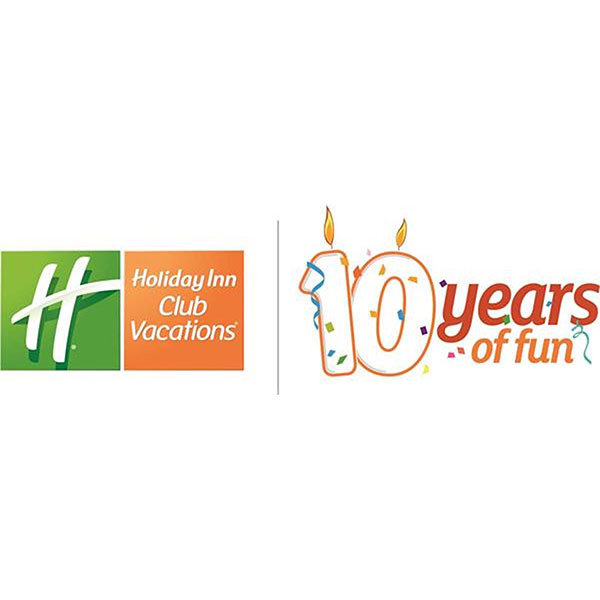 On Sept. 10, Orange Lake Resorts, home to the Holiday Inn Club Vacations®brand, is throwing a 10th birthday party for the brand. 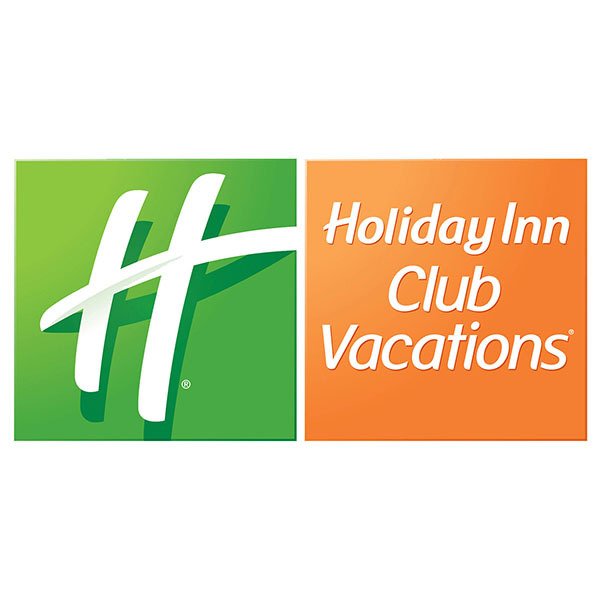 Orange Lake Resorts, home to the Holiday Inn Club Vacations brand, is excited to announce that Holiday Inn Club Vacations was named Orlando Business Journal’s 2018 Brand Madness champion. The competition, tailored after the NCAA’s March Madness championships, pitted Central Florida’s top 64 brands against each other in a weekly online fan vote. 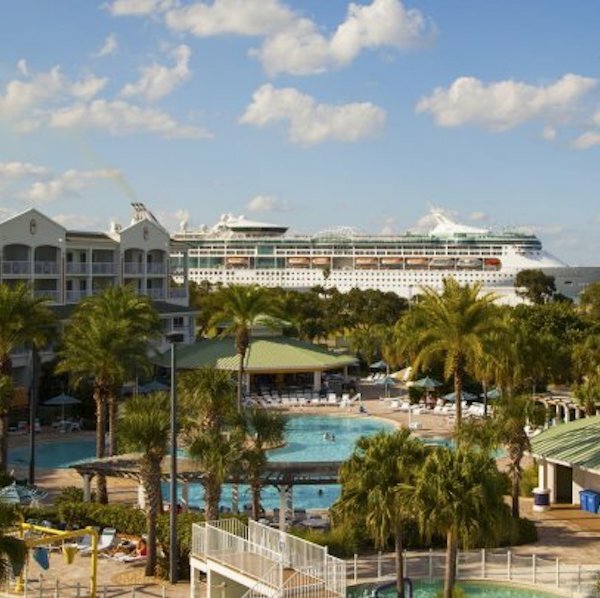 Orange Lake Resorts, home to the Holiday Inn Club Vacations brand, is expanding its top tier luxury line of villas to its Cape Canaveral Beach Resort and sharing a first look into the villa designs and amenities. Completion of the new Signature Collection building, which includes 42 two- and four-bedroom villas, is expected early this summer. Team members across the company’s 26 resorts volunteered 2,106 hours of community service, collected 7,876 pounds of food and donated 6,205 toys to support non-profits in their communities. Holiday Inn Club Vacations team member volunteer hours equate to nearly $50,000 of in-kind support. Additionally, the Holiday Inn Club Vacations brand supported a new effort in 2017, The Hope In One Golf Tournament benefitting Give Kids The World. 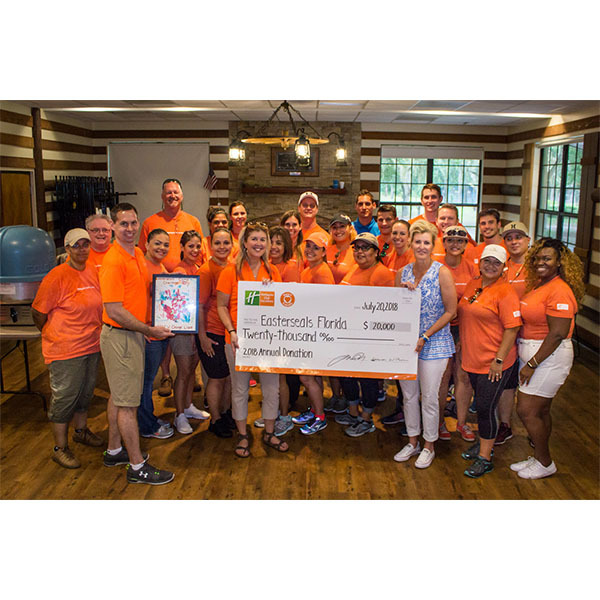 As the title sponsor and organizer, the event raised $236,250. 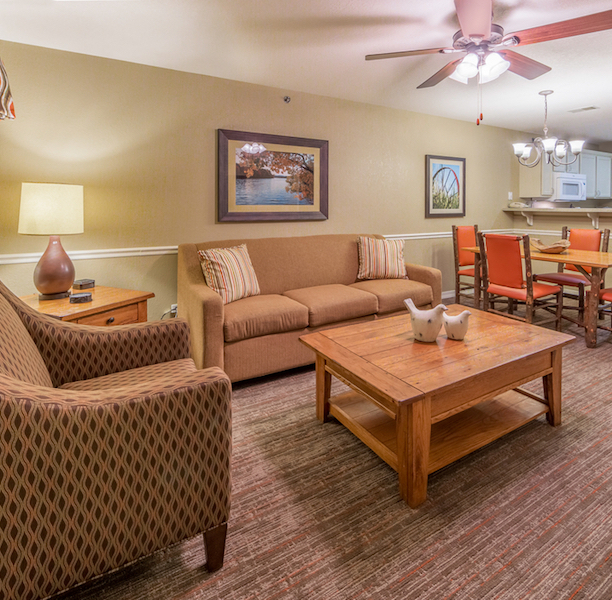 Orange Lake Resorts, home to the Holiday Inn Club Vacations® brand, is well on its way to completing redesign and remodeling to more than 3,100 rooms as part of its five-year renovations schedule announced in August 2016. Orange Lake Resorts, home to the Holiday Inn Club Vacations® brand, will break ground on a new three-story, 125,000 square foot corporate headquarters next week. The new headquarters, expected to be completed in 2019, will provide additional space for the rapidly growing company that has doubled in size since 2015. 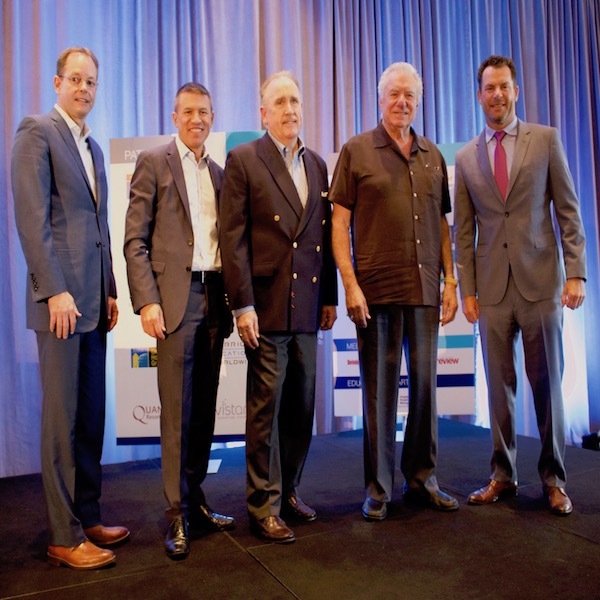 Hosted by prominent worldwide provider of vacation services Interval International, the 19th annual International Shared Ownership Investment Conference attracted hundreds of delegates from more than 20 countries.